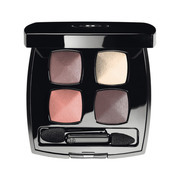 4 Shades. 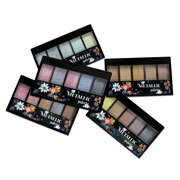 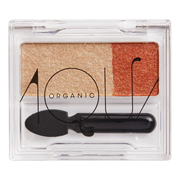 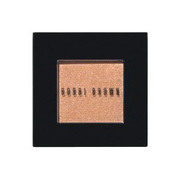 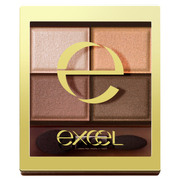 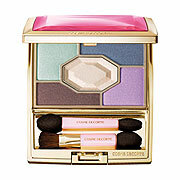 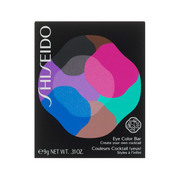 Choose only your favorite colors with this single shade eyeshadow. 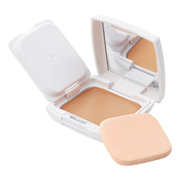 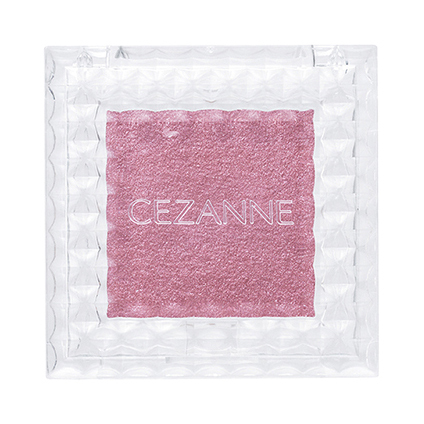 Features an oil-infused moisturizing powder that stays on the lids. 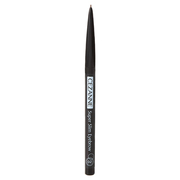 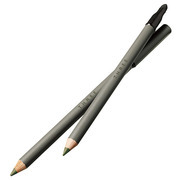 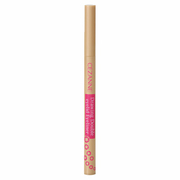 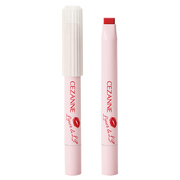 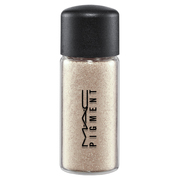 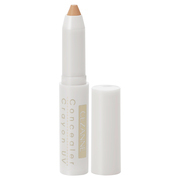 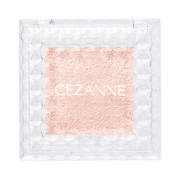 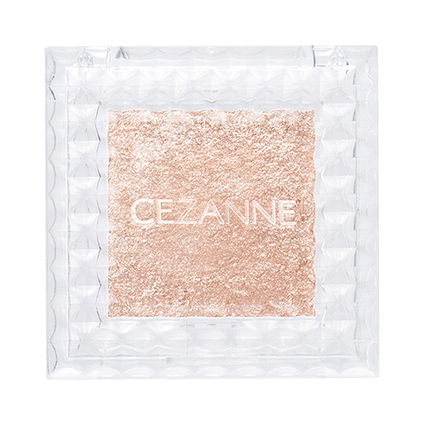 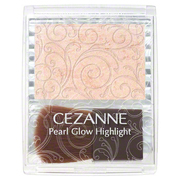 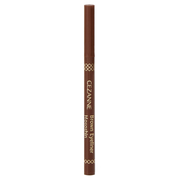 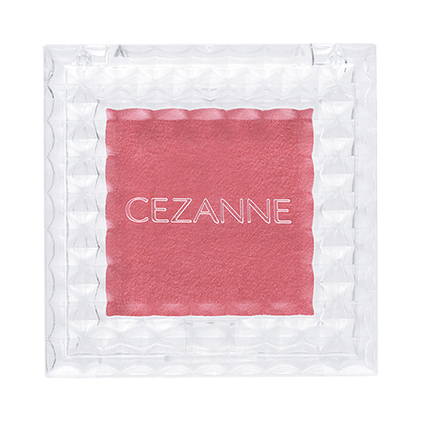 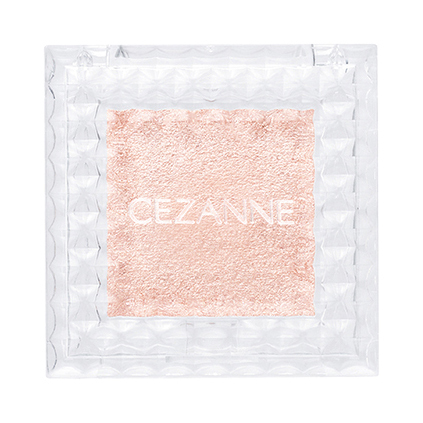 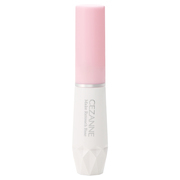 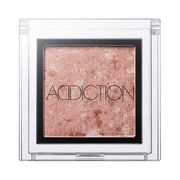 The fine, round particles of the powder glides onto the skin, creating a smooth, silky finish. 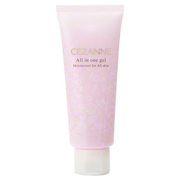 It keeps the skin hydrated with 5 kinds of moisturizing components.